We know: it’s the worst headline you’ve read all week. 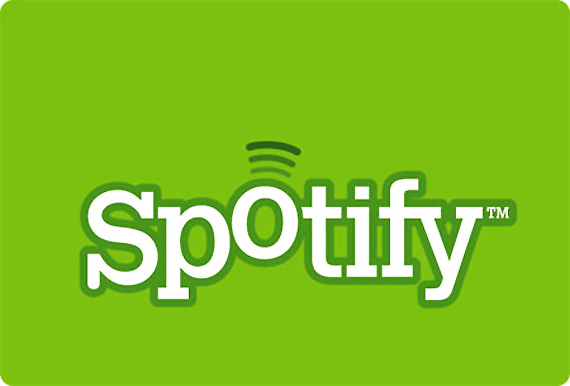 But it’s true: Spotify is pulling the rug out from under its free listeners. Six months ago, the music streaming service made its US debut and quickly gained traction as the Internet’s preferred streaming / discovery service du jour, dwarfing contributions from other players like Pandora, MOG and Rdio. But that may change when the service hits its half-year anniversary this week. That’s when most free users will discover their previously unlimited, ad-supported listening privileges will be replaced with a 10-hour per month limit on free streaming (including a 5-play limit on any single song in Spotify’s archives).